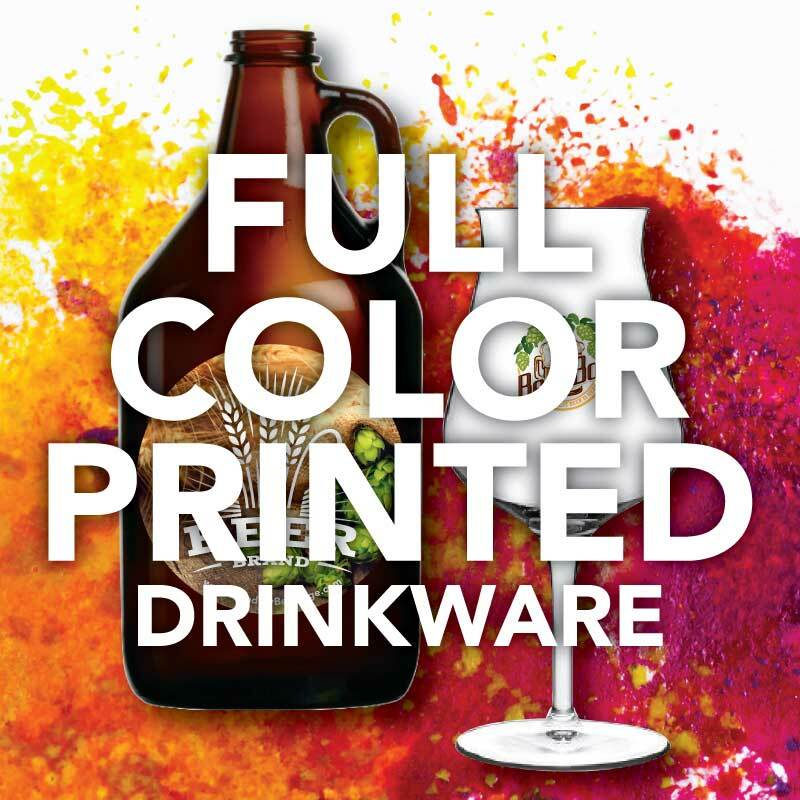 We provide eco-friendly custom printed glassware, growlers, mugs, and tasters for serving craft beer, wine, liquor, champagne, coffee, as well as sodas, and floats. 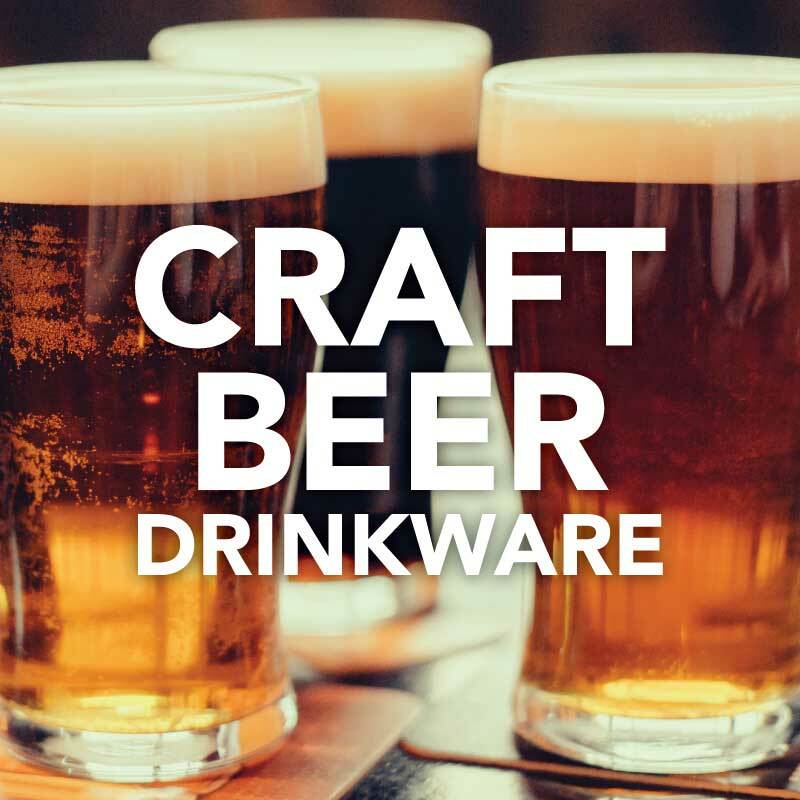 Perfect drinkware for any brewery, restaurant, bar, wedding, birthday, or any special occasion, and grand opening. 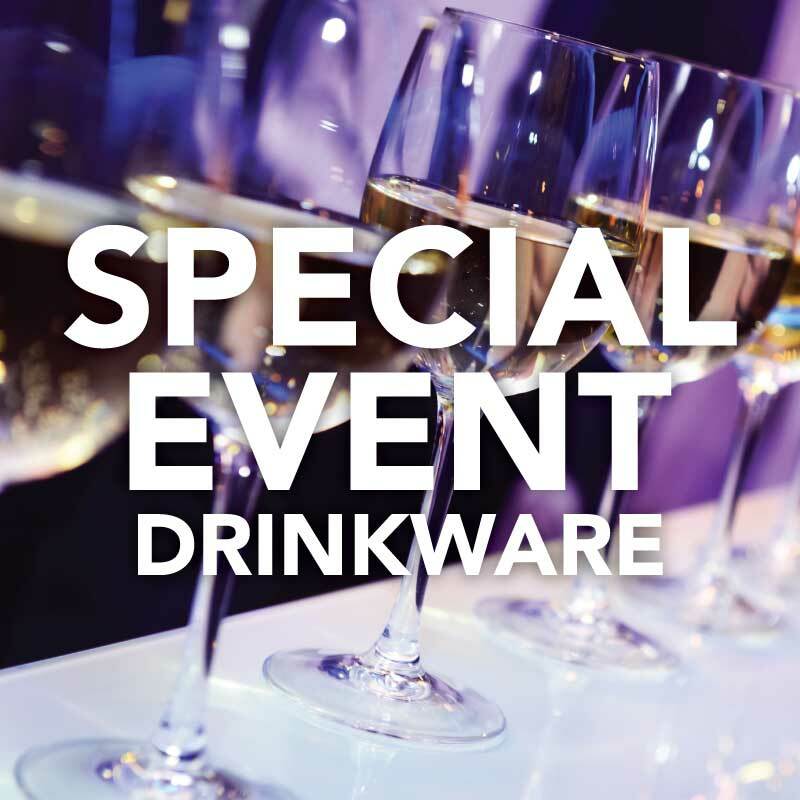 Connect with us so we can help you find the perfect drinkware that fits your business and brand perfectly. 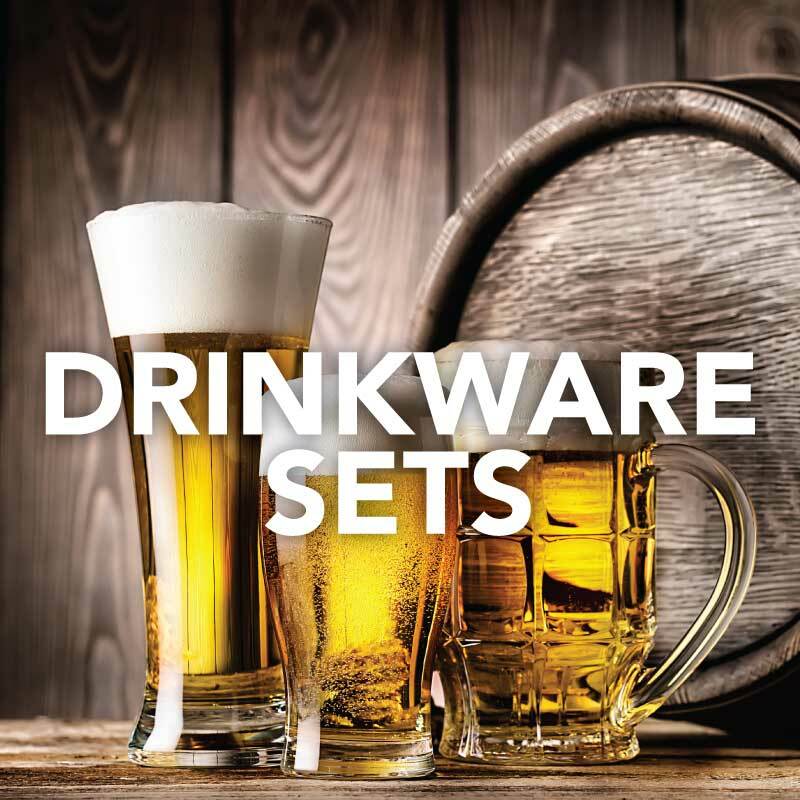 Sign up to get sales, and updates delivered to your inbox.